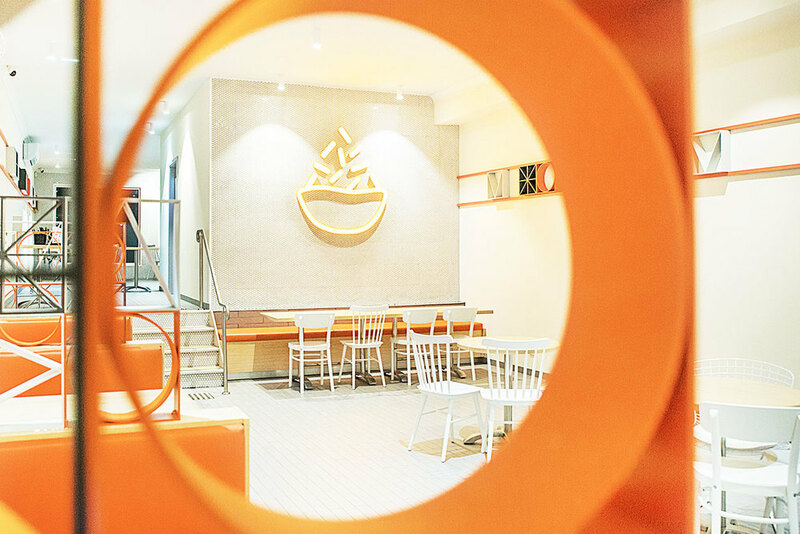 Dessert Story is a franchise dessert cafe in Australia inspired by Taiwanese and Hongkong dessert secrets. Currently, Dessert Story owns more than 8 locations across Victoria, Australia and expanding to China. They approached me to rebranding their brand identity. The concept for their brand suggests an atmosphere and experience suitable for enjoying and sharing an Asian-inspired dessert he traditional way with friends. I created from their brand identity, print design, packaging, menu design, pattern design, web design, promotional work, illustration, signage and gave the direction for their interior and photo styling.